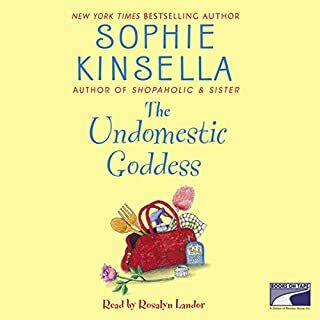 I have been eagerly awaiting the next book in the Shopaholic series and I LOVED this one! 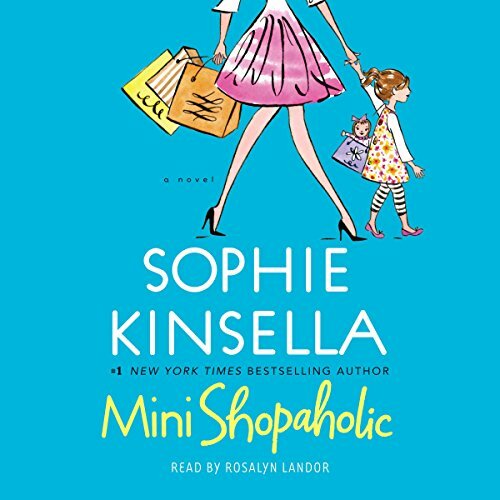 Her daughter is a fantastic a mini Rebecca with all the shopaholic urges of her mom! 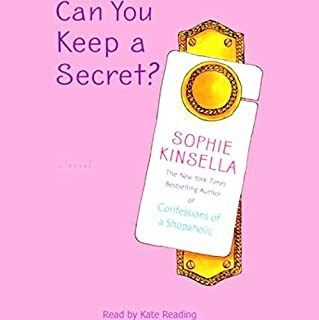 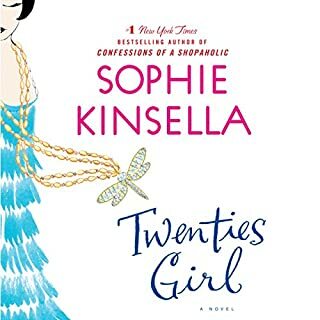 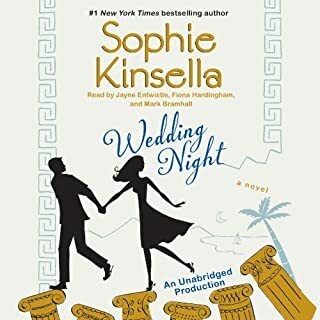 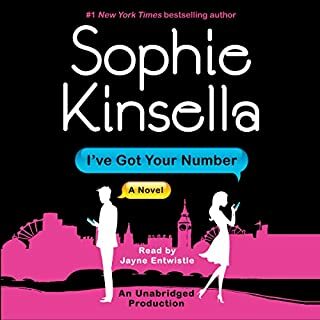 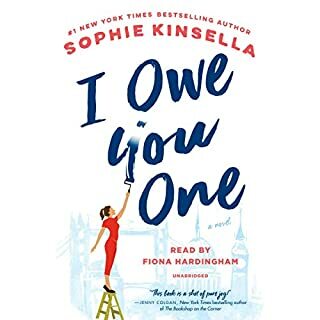 I always love the lighthearted-witty plot of the shopaholic series and Sophie Kinsella did not let me down.